Long before varsity athletics provided an outlet for youthful energies, the men of Rutgers, like so many of their counterparts at the other colonial colleges, were privately challenging students from other schools to meet them “on the banks” for a little friendly competition. In fact, the Rutgers student body is credited with initiating the first intercollegiate contest in football in 1869 and later with starting collegiate ultimate frisbee in 1973. Both of these efforts were student driven and student supported with little, if any, assistance from the University. Today, Rutgers Sport Clubs continue on as student run organizations that exist to assist individuals to develop skills and improve their performance in a particular sport or physical activity. Sports Clubs may be instructional and/or competitive in nature, with the competitive clubs competing against other schools and leagues all around the country. 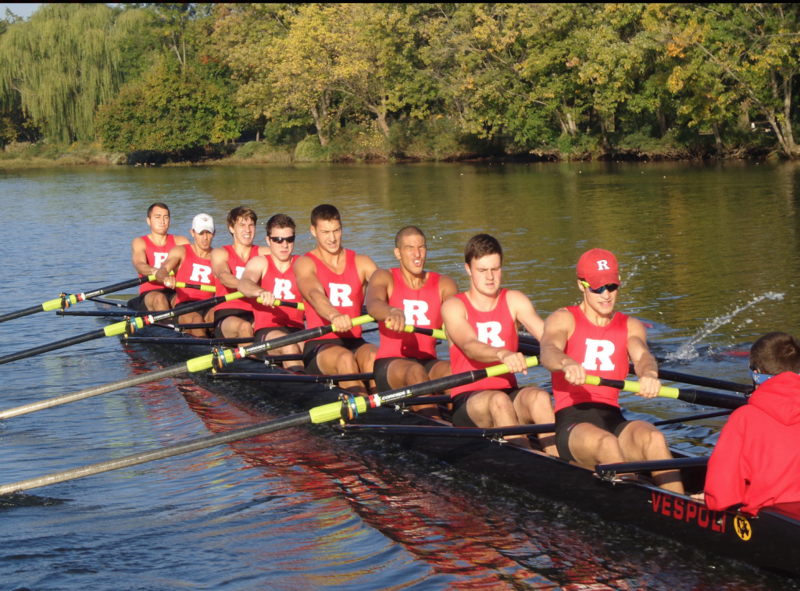 Whether recreational or competitive, there’s a Rutgers Sport Club for everyone. To view each individual sport club page, please click here. A Rutgers Sport Club is a student organization that exists to assist individuals to develop skills and improve their performance in a particular sport or physical activity. A Sport Club may be instructional and/or competitive in nature, but it cannot be purely recreational. Club members must have the opportunity to do more than participate in an activity or watch it being played. Clubs that fit this definition may seek to become members of the Sport Club Council. Provide students with the opportunity to explore the intricacies of a sport in greater depth than is possible in either the instructional class program or the intramural leagues sponsored by the various recreational departments at the University. Provide leadership development opportunities for club members who wish to assume administrative duties within the club structure. Provide students with the opportunity to compete at the collegiate level without making the same sacrifices of time and energy that are required to participate in a varsity sport. Assist students to become part of a social community that has like interests and goals. The Sport Club Council is a student group empowered by the Office of Recreational Services to oversee certain aspects of the Sport Club Program. There are two bodies that conduct the work of the Council. The larger of the bodies is the Sport Club Advisory Committee. It is composed of the president of every sport club registered with the Office of Recreational Services. Its job is to guarantee that the University’s policies and procedures are observed by every club. Members are required to attend one meeting per semester. The Executive Committee of the Council is the smaller of the two bodies. Its members are appointed by the Sport Club Coordinator of the Office of Recreational Services. There are seven members: one from each of the tiers of clubs and two at large. The Executive Committee appropriates funds, hears discipline cases, accepts new club applications and makes recommendations regarding policies and procedures. The Director of Sports is an ad hoc member of the Executive Committee. In order to receive funding, use University vehicles or reserve space at any of the recreation facilities, a sport club must be a member of the Sport Club Council. 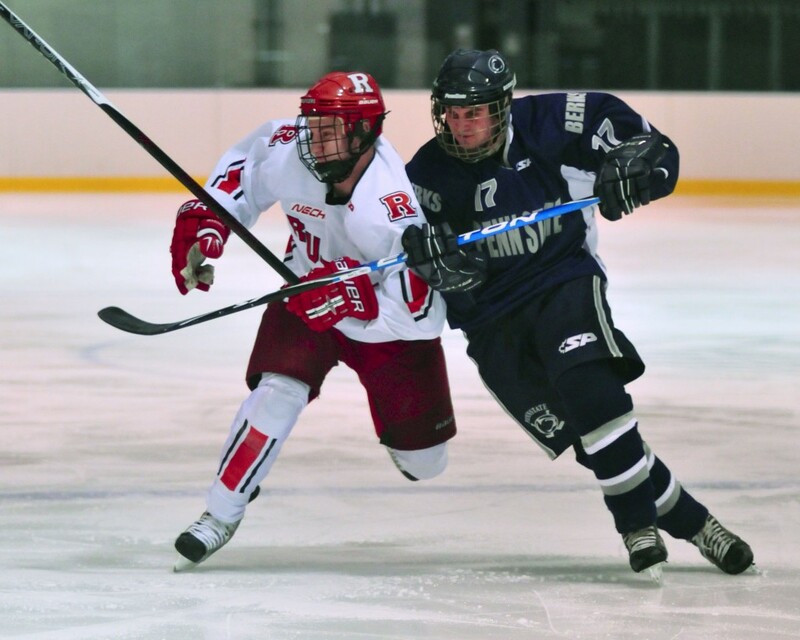 For more information about Rutgers Sport Clubs, contact the Director of Sports at 848-445-0462. Get the names, addresses, school addresses, email addresses, cell phone numbers and home numbers of all interested members. Compile a roster with at least 15 potential dues-paying members on it with the information listed above. Select a President, Vice-president, Treasurer and Secretary. Download and review the Sport Club Manual. Outline idea for club including number of practices or meetings per week, location of practices or meetings, types of equipment, possible league affiliation, etc., and make an appointment to meet with the Director of Sports by calling 848-445-0462. Some clubs are competitive, and play other schools. As a member, you can still participate in the practices without competing. Rutgers Sport Clubs are open to all students, faculty, staff, and Rutgers College Recreation Members. Some clubs may compete in student-only leagues, but that doesn’t exclude non-students from joining in club practices and events. HOW MUCH KNOWLEDGE AND/OR EXPERIENCE DO I NEED TO HAVE TO JOIN A CLUB? You don’t need any previous knowledge or experience to join the clubs. Sports clubs are a great opportunity to learn something new and try out something different. To join a club, you just need to contact any club officer, and they’ll have you fill out the paperwork. You can get the contact information for club officers by clicking the “Current Sport Club Officers” tab. Yes, you can sign up anytime- but the earlier in the semester you join, the more you’ll learn. Membership dues vary from club to club. Clubs with higher operating costs have higher dues. IS THERE AN INSTRUCTOR/COACH TO TEACH ME? Some clubs have an instructor or coach which instruct the members, while other clubs are instructed by higher level club members with experience. Practice times vary by club. Most practices are 2–3 times a week, about an hour and a half to two hours per practice. Most clubs are flexible with the number of practices a member attends. IS THERE ANY TRAVELING INVOLVED? Competitive clubs will travel to other schools for tournaments, games, and other competitions. For more information, call 732-445-0462. Club Officers must use this form to request Vans and Enterprise Vehicles.